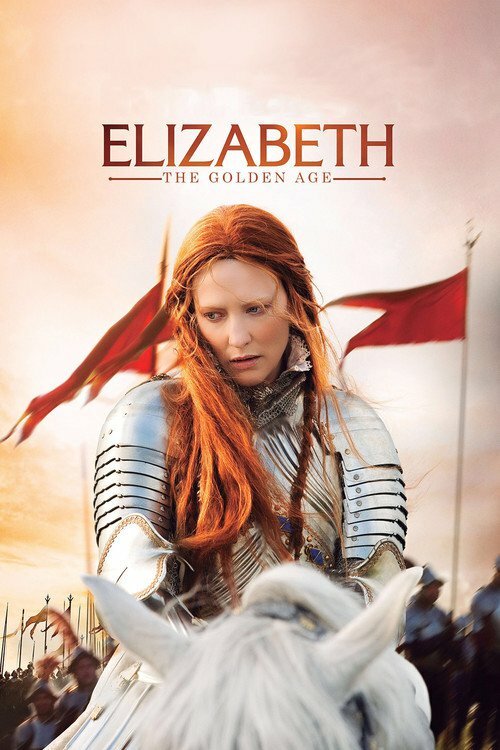 This film details the ascension to the throne and the early reign of Queen Elizabeth the First, as played by Cate Blanchett. The main focus is the endless attempts by her council to marry her off, the Catholic hatred of her and her romance with Lord Robert Dudley. The crowning achievement of Orson Welless later film career, Chimes at Midnight returns to the screen after being unavailable for decades. 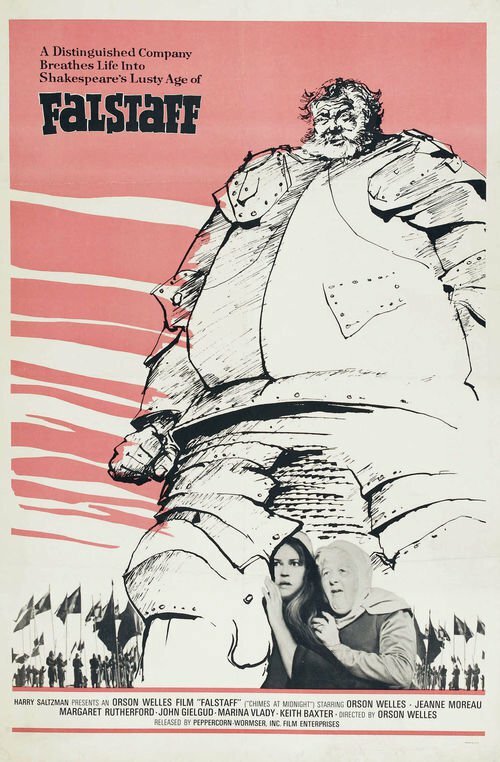 This brilliantly crafted Shakespeare adaptation was the culmination of Welless lifelong obsession with the Bards ultimate rapscallion, Sir John Falstaff, the loyal, often soused childhood friend to King Henry IVs wayward son Prince Hal. 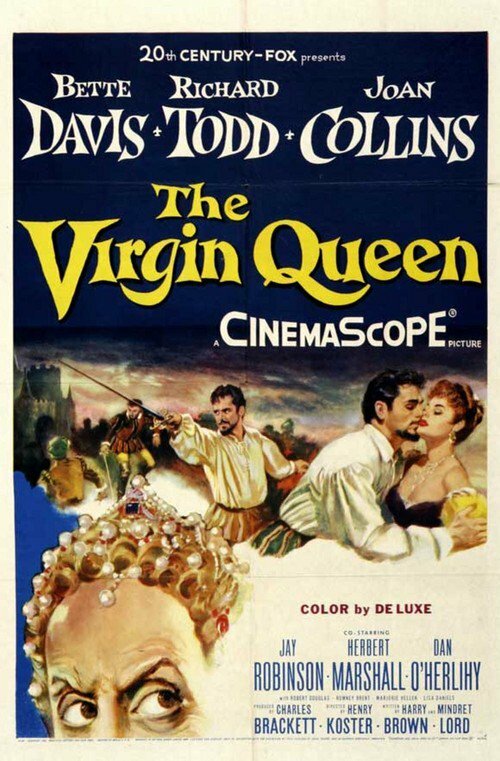 The mother died under the executioner's axe; the daughter rose to become England's greatest monarch -- the brilliant and cunning Queen Elizabeth I. Jean Simmons portrays young Bess in this rich tapestry of a film that traces the tumultuous, danger-fraught years from Elizabeth's birth to her unexpected ascension to the throne at a mere 25. 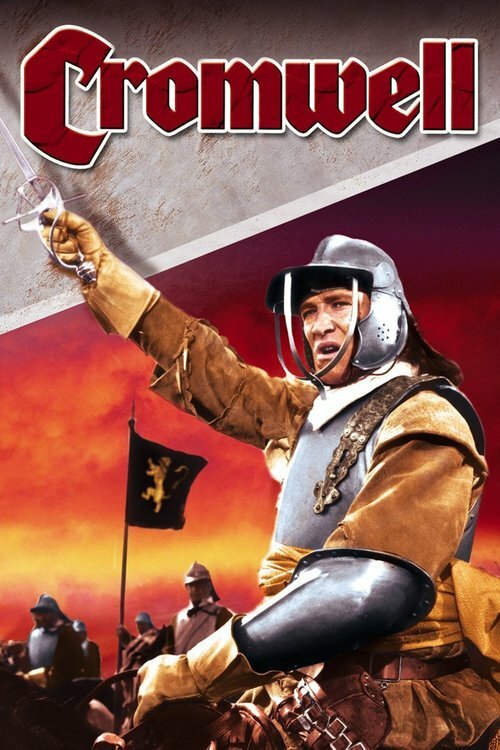 Charles Laughton reprises his Academy Award®-winning* role as her formidable father Henry VIII. Deborah Kerr plays her last stepmother (and Henry's last of six wives), gentle Catherine Parr. 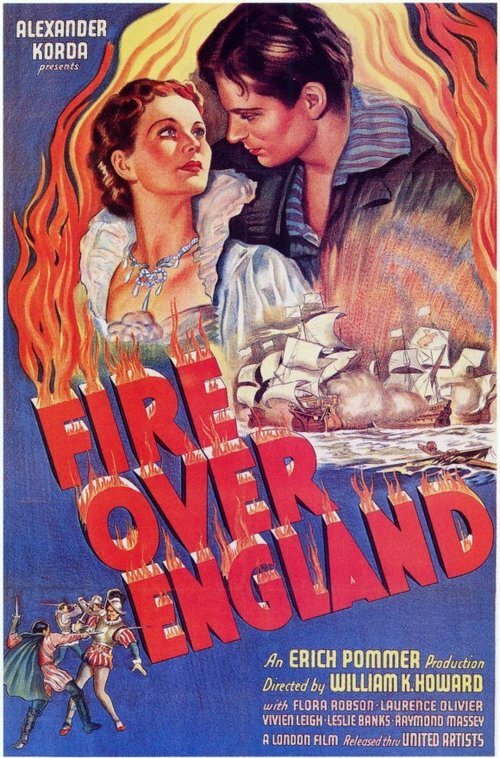 And Simmons' then real-life husband, Stewart Granger, adds heroics as Lord Admiral Thomas Seymour. 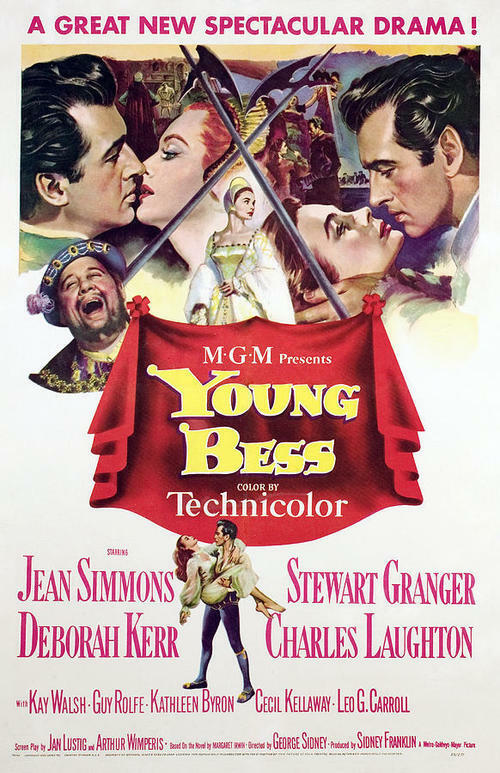 In a resplendent world of adventure, romance and court intrigue, Young Bess reigns. 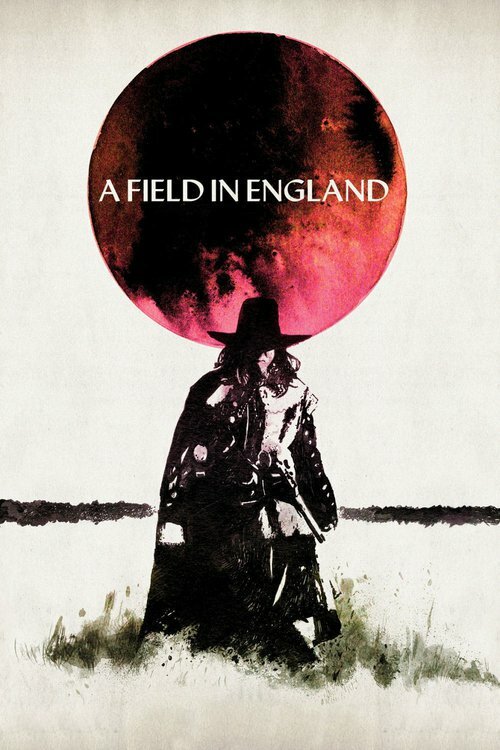 During the Civil War in 17th-Century England, a small group of deserters flee from a raging battle through an overgrown field. 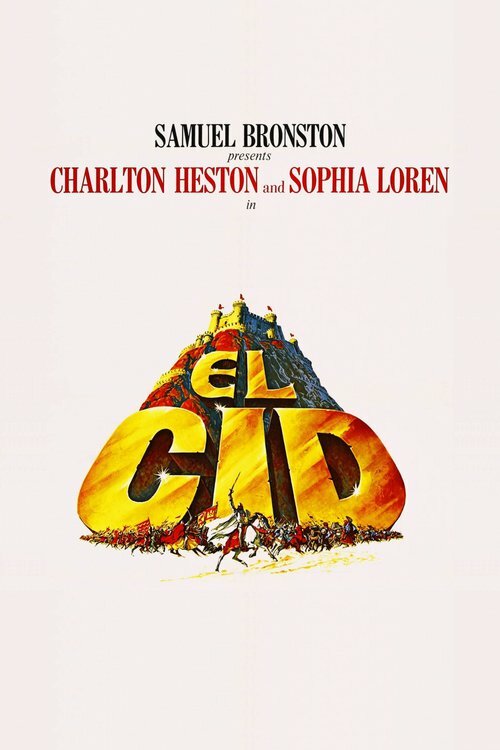 They are captured by an alchemist (Michael Smiley), who forces the group to aid him in his search to find a hidden treasure that he believes is buried in the field. 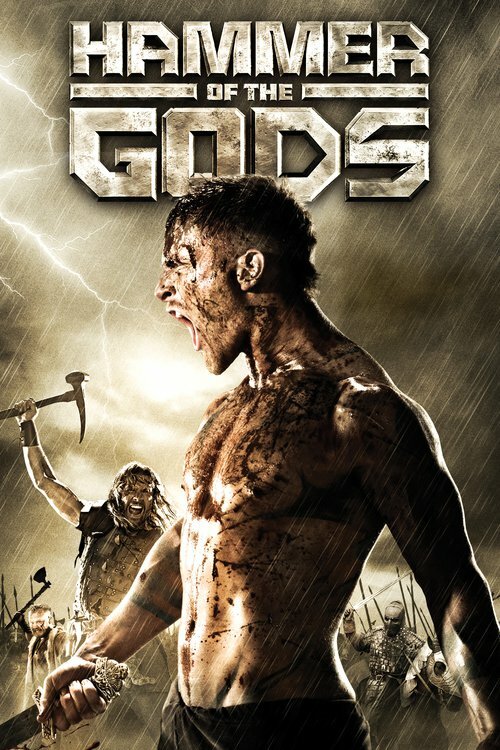 Crossing a vast mushroom circle, which provides their first meal, the group quickly descend into a chaos of arguments, fighting and paranoia, and, as it becomes clear that the treasure might be something other than gold, they slowly become victim to the terrifying energies trapped inside the field. 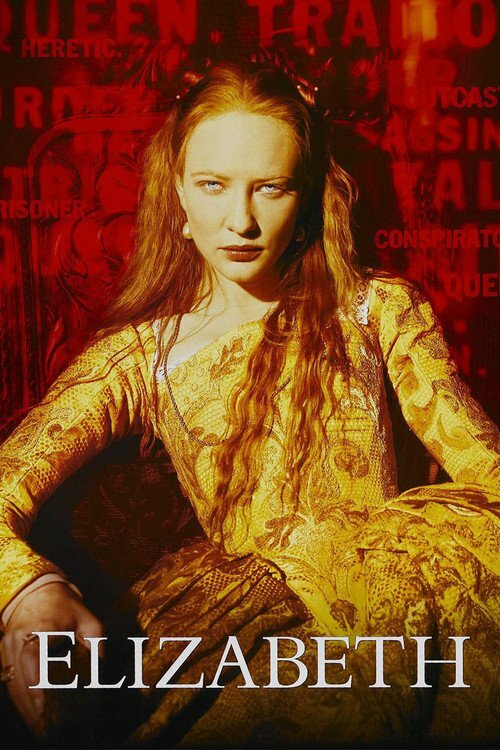 A BBC miniseries based loosely on the lives of Mary, Queen of Scots, and her son James I of England. 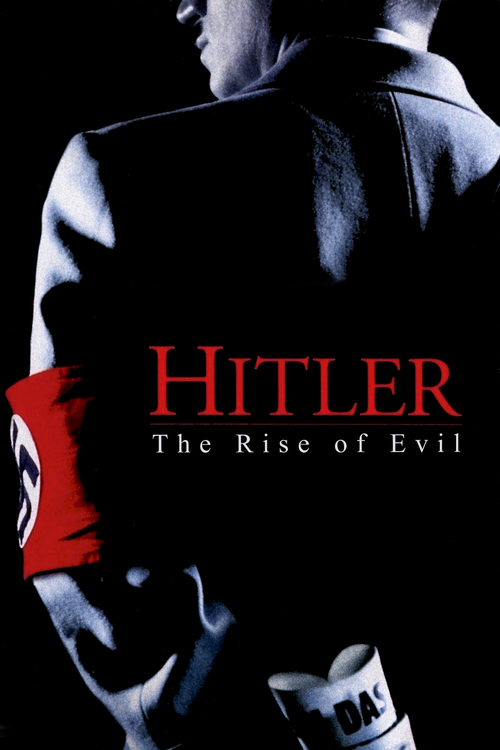 The movie describes the life of Adolf Hitler from childhood to manhood, and his rise to power. 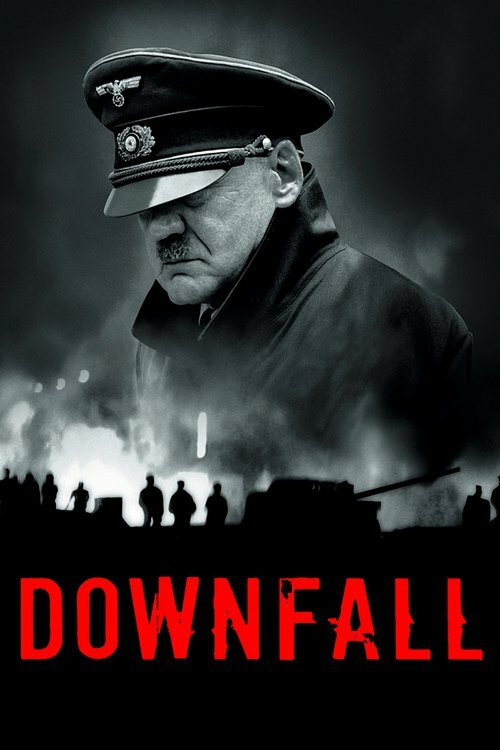 From his poor childhood in Austria, the first world war from his point of view, we see how Hitler was transformed from a poor soldier into the leader of the Nazis, and how he survived all attempts to kill him. 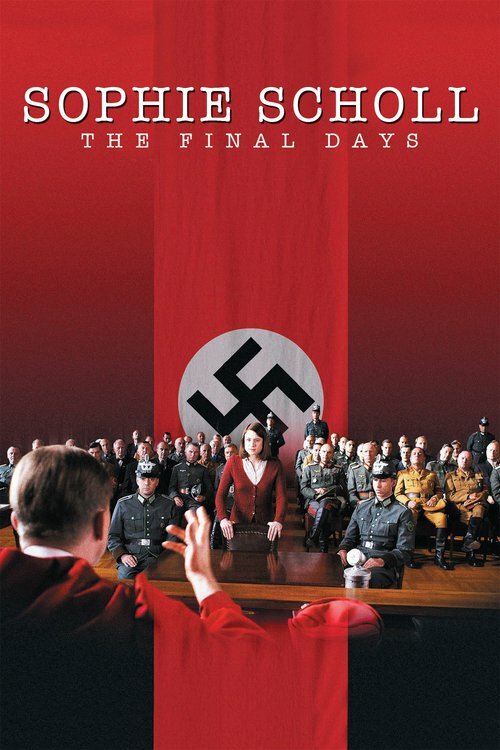 We learn of his relationship with his mistress Eva Braun, his decisions and of his enemies inside the Nazi party. HBO miniseries about the the public and private lives of the later years of Queen Elizabeth I. In April of 1945, Germany stands at the brink of defeat with the Russian Army closing in from the east and the Allied Expeditionary Force attacking from the west. In Berlin, capital of the Third Reich, Adolf Hitler proclaims that Germany will still achieve victory and orders his generals and advisers to fight to the last man. When the end finally does come, and Hitler lies dead by his own hand, what is left of his military must find a way to end the killing that is the Battle of Berlin, and lay down their arms in surrender. It is the late 1950s. Flourishing under the economic miracle, Germany grows increasingly apathetic about confronting the horrors of its recent past. 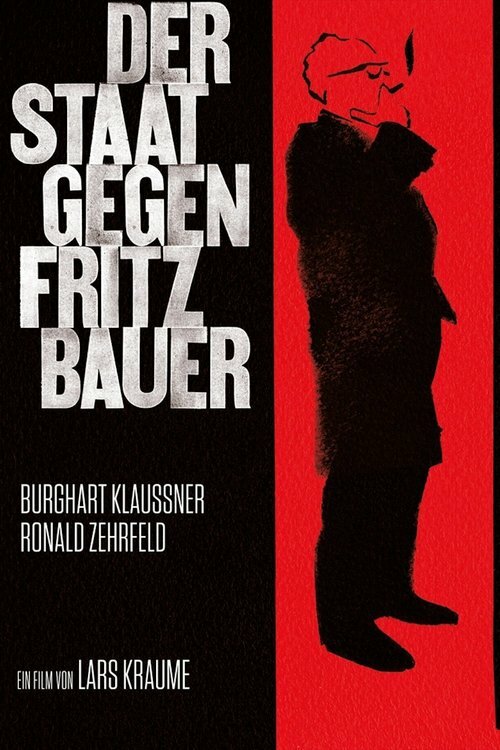 Nevertheless, Fritz Bauer doggedly devotes his energies to bringing the Third Reich to justice. 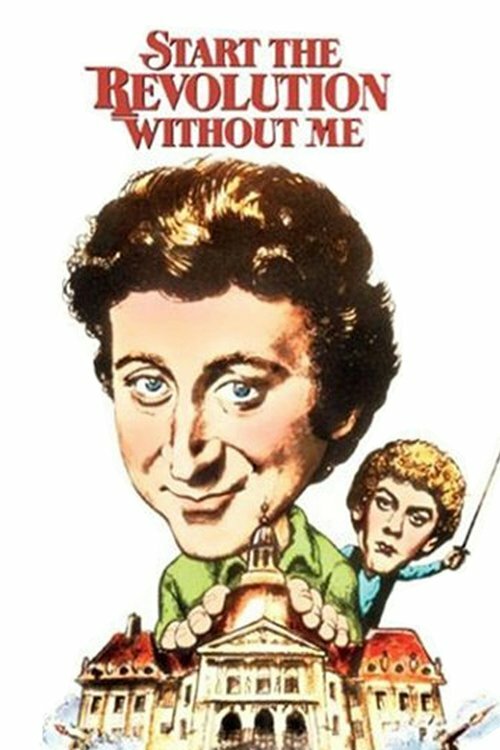 One day Bauer receives a letter from Argentina, written by a man who is certain that his daughter is dating the son of Adolph Eichmann. 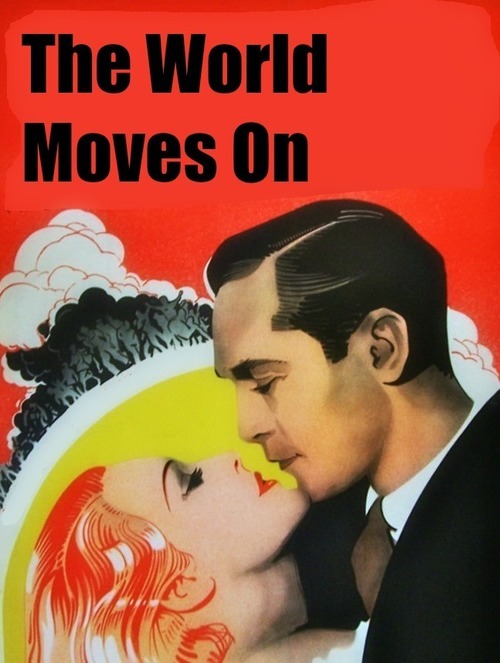 Excited by the promising lead, and mistrustful of a corrupt judiciary system where Nazis still lurk, Bauer journeys to Jerusalem to seek alliance with Mossad, the Israeli secret service. To do so is treason  yet committing treason is the only way Bauer can serve his country. The aging Caesar finds himself intrigued by the young Egyptian queen. 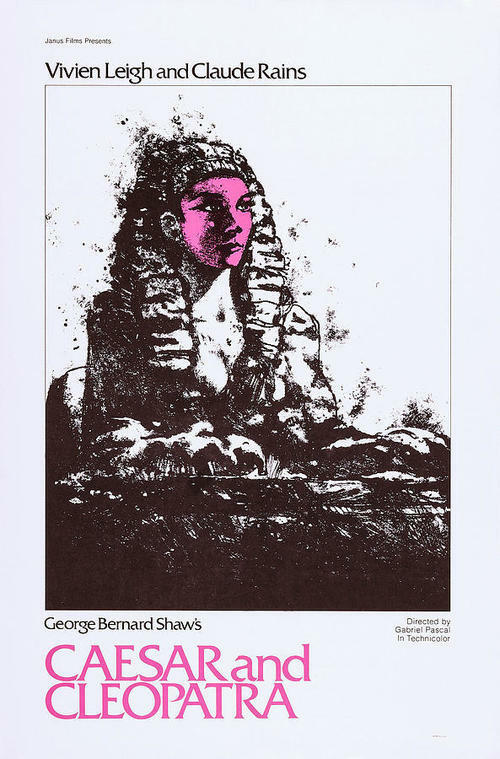 Adapted by George Bernard Shaw from his own play. 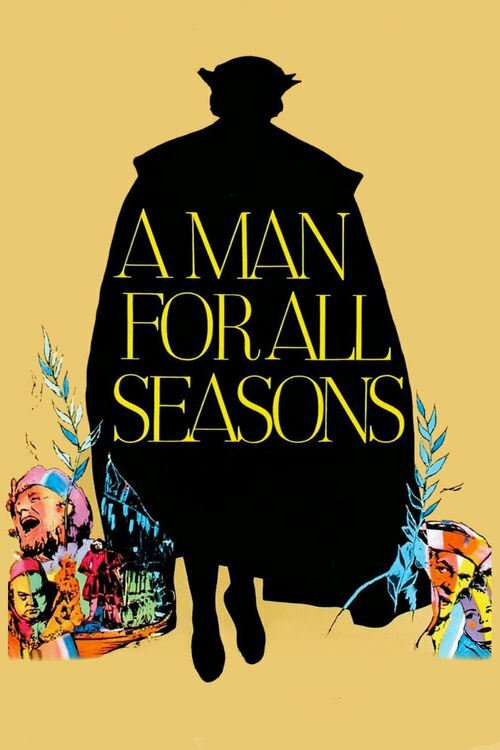 A Man for All Seasons is the filmed version of the life of Thomas More. 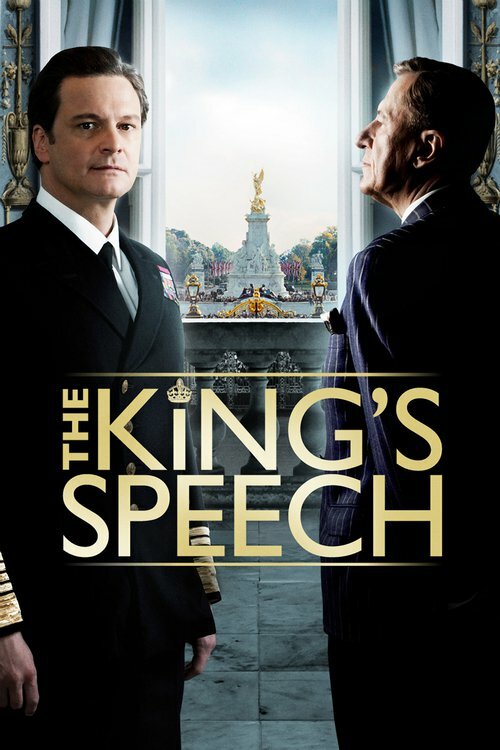 An English man comes to Sir Thomas More to ask if he can divorce his wife since King Henry VIII has made it illegal. Sir Thomas More stands up in opposition to the King even though he knows hes risking his own life. 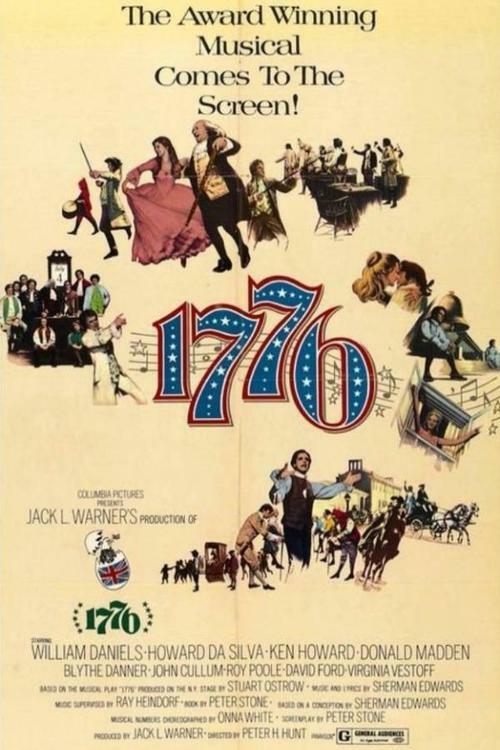 An award winning film from 1966. 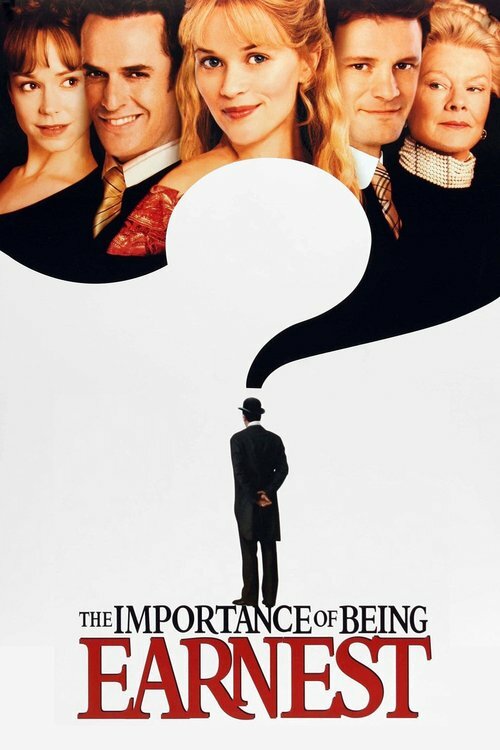 Nicholas Hytners much awarded 1994 drama, based on Alan Bennett's West End play. 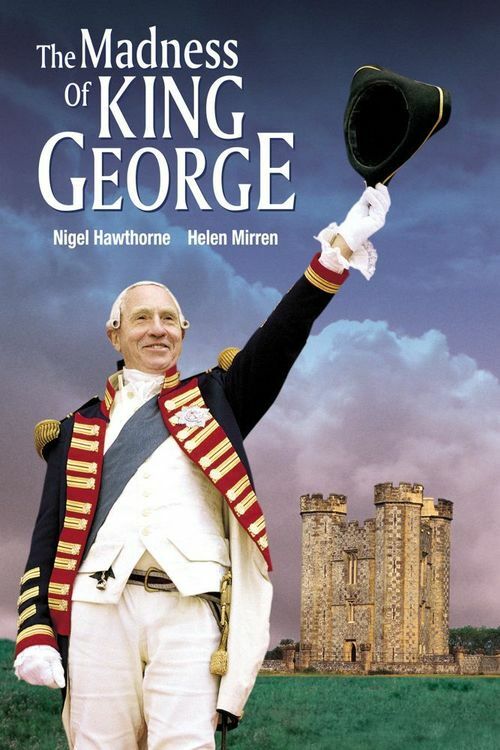 George III's erratic behaviour leads to a plot in Parliament to have him declared insane and removed from the throne. True story of Germany's most famous anti-Nazi heroine brought to thrilling, dramatic life. Sophie Scholl stars Julia Jentsch in a luminous performance as the fearless activist of the underground student resistance group, The White Rose. Armed with long-buried historical records of her incarceration, director Marc Rothemund expertly re-creates the last six days of Sophie Scholl's life. 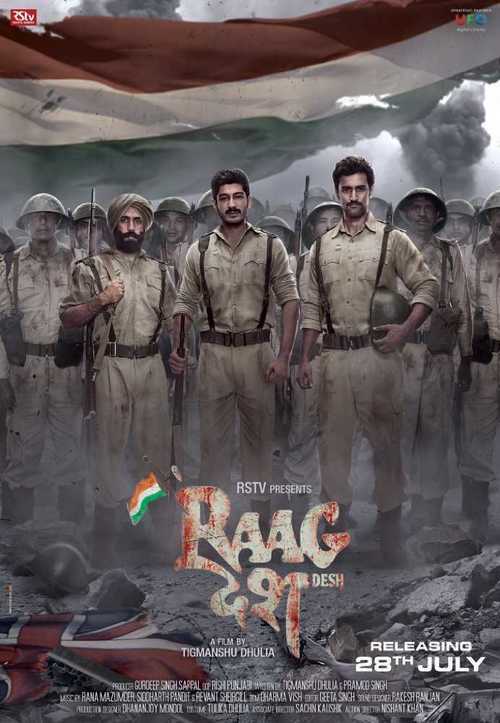 Three officers of the Indian National Army are on trial for treason. An ailing lawyer must help them face the consequence of their courage. 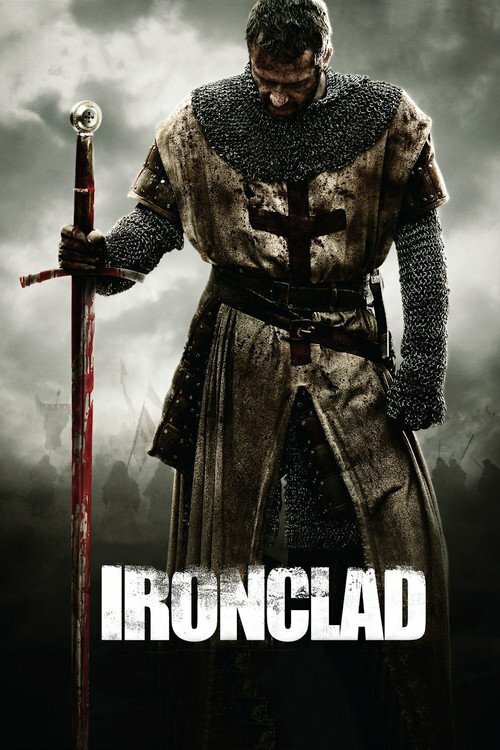 KING RICHARD is called upon to settle a dispute between his cousin HENRY BOLINGBROKE and THOMAS MOWBRAY. RICHARD calls for a duel but then halts it just before swords clash. Both men are banished from the realm. 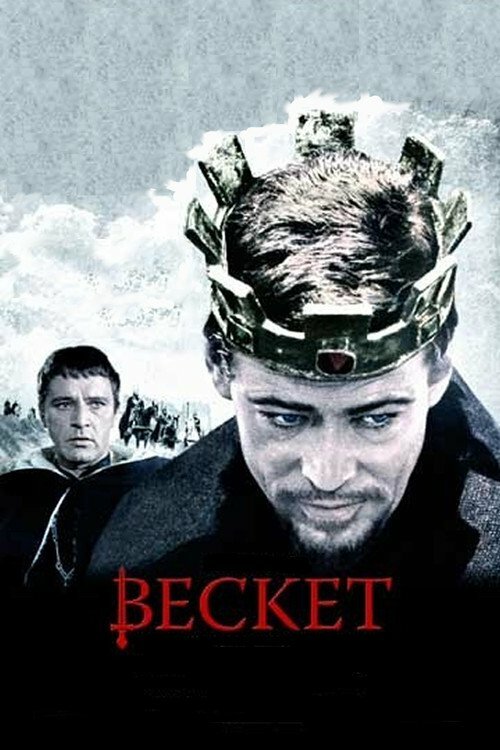 RICHARD visits JOHN OF GAUNT, BOLINGBROKEs Father, who, in the throes of death, reprimands the King. 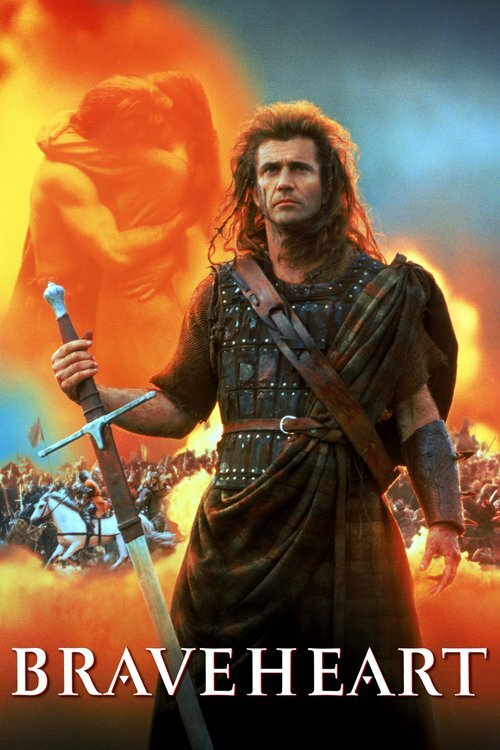 After seizing GAUNTs money and lands, RICHARD leaves for wars against the rebels in Ireland. BOLINGBROKE returns to claim back his inheritance. 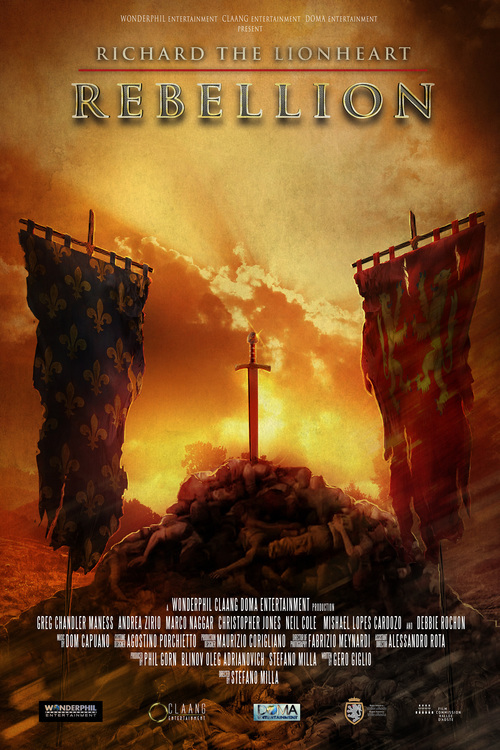 Supported by his allies, NORTHUMBERLAND and the DUKE OF YORK, BOLINGBROKE takes RICHARD prisoner and lays claim to the throne. 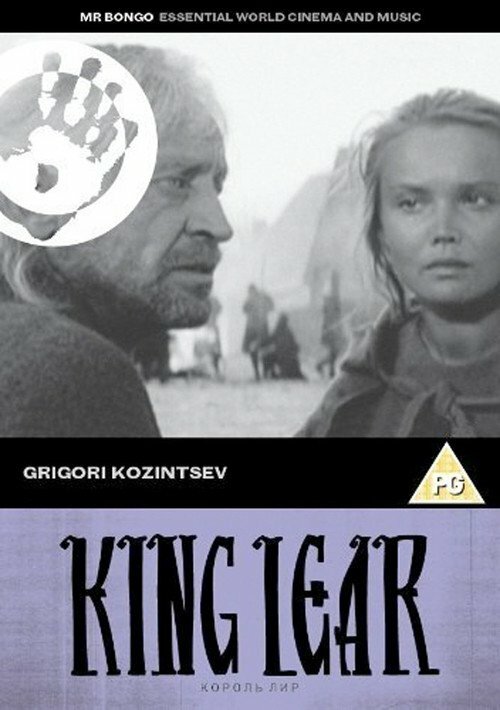 King Lear, old and tired, divides his kingdom among his daughters, giving great importance to their protestations of love for him. When Cordelia, youngest and most honest, refuses to idly flatter the old man in return for favor, he banishes her and turns for support to his remaining daughters. But Goneril and Regan have no love for him and instead plot to take all his power from him. 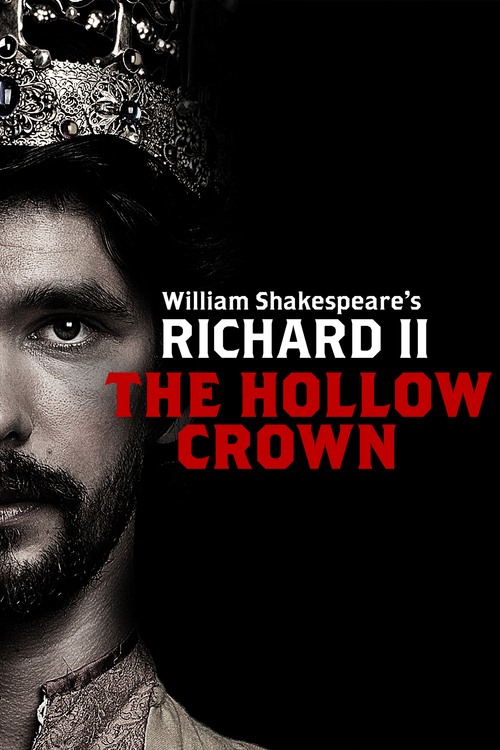 In a parallel, Lear's loyal courtier Gloucester favors his illegitimate son Edmund after being told lies about his faithful son Edgar. 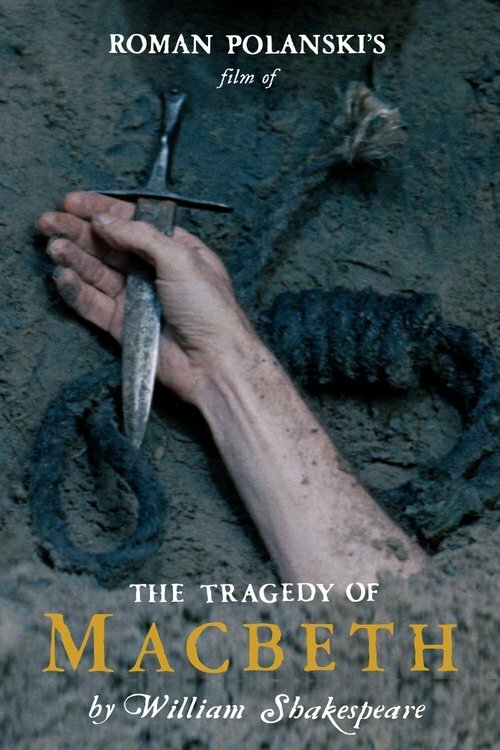 Madness and tragedy befall both ill-starred fathers. 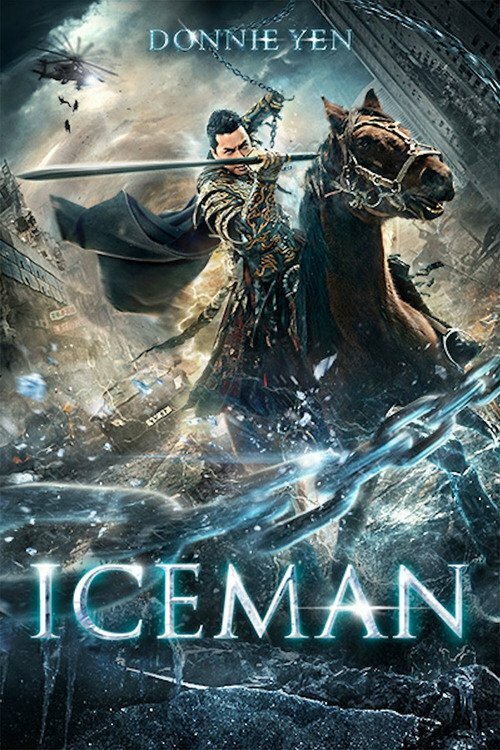 A romanced story of Attila the Hun, since his childhood, when he lost his parents until his death. 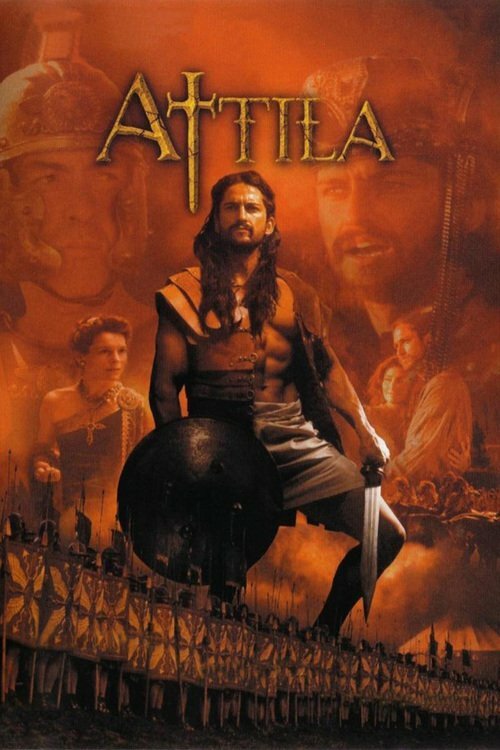 Attila is disclosed as a great leader, strategist and lover and the movie shows his respect to the great Roman strategist Flavius Aetius, his loves and passions, the gossips, intrigues and betrayals in Rome, all of these feelings evolved by magic and mysticism. 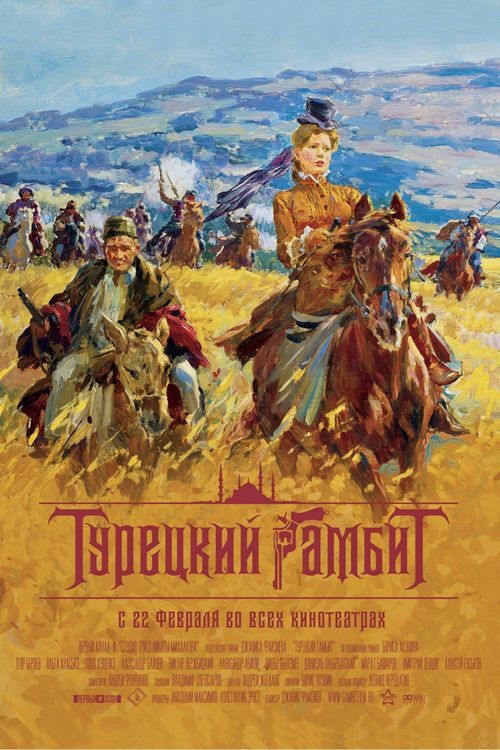 An epic fresco depicting the reign (1593-1601) of Mihai Pätrascu (better known as "Mihai Viteazul" / "Michael the Brave"), the famous prince who united the three provinces: Transalpine Vallachia, Transylvania and Moldavia, into the country of Romania, at the end of the 16th century (1599-1601) against the opposition of the Ottoman and Austrian Empires, this movie features large scale battle scenes mixed with political intrigues, murderous treachery, and family drama. Bristol, England, early 19th century. 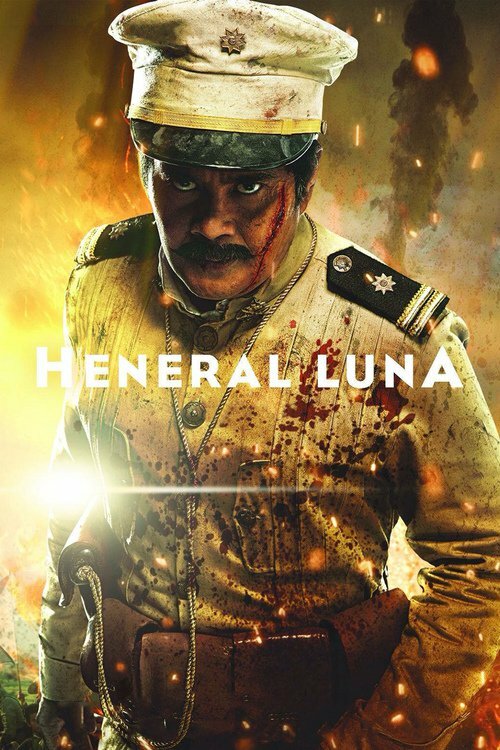 A beautiful young stranger who speaks a weird language is tried for the crime of begging. But when a man claims that he can translate her dialect, it is understood that the woman is a princess from a far away land. She is then welcomed by a family of haughty aristocrats that only wants to heighten their prestige. However, the local reporter is not at all convinced she is what she claims to be and investigates. 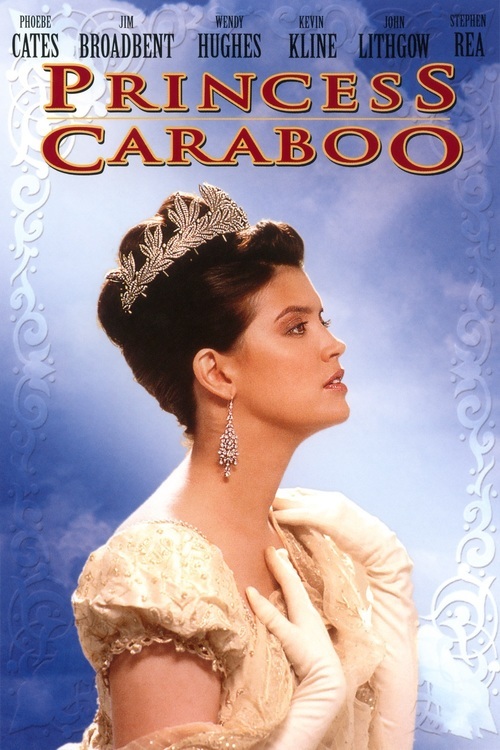 Is Caraboo really a princess? 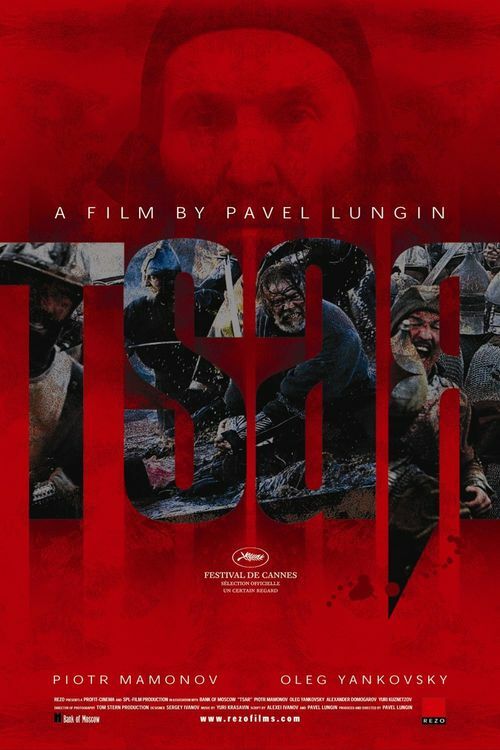 A ruthlessly ambitious Scottish lord siezes the throne with the help of his scheming wife and a trio of witches. 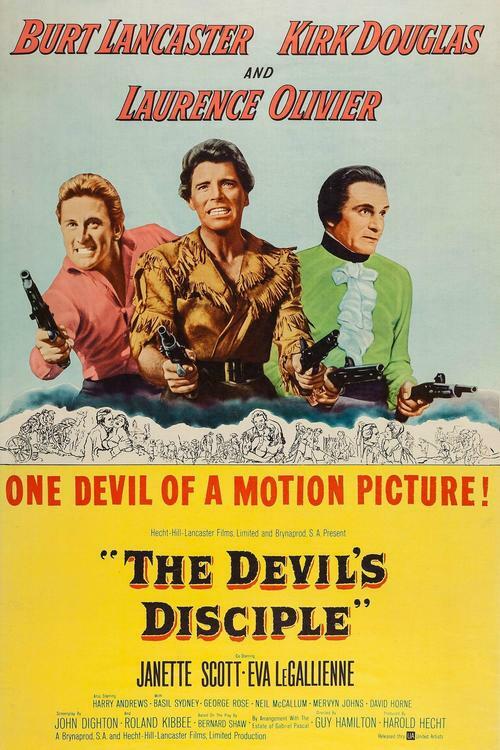 The Devil's Disciple is a 1959 film adaptation of the George Bernard Shaw play of the same title. 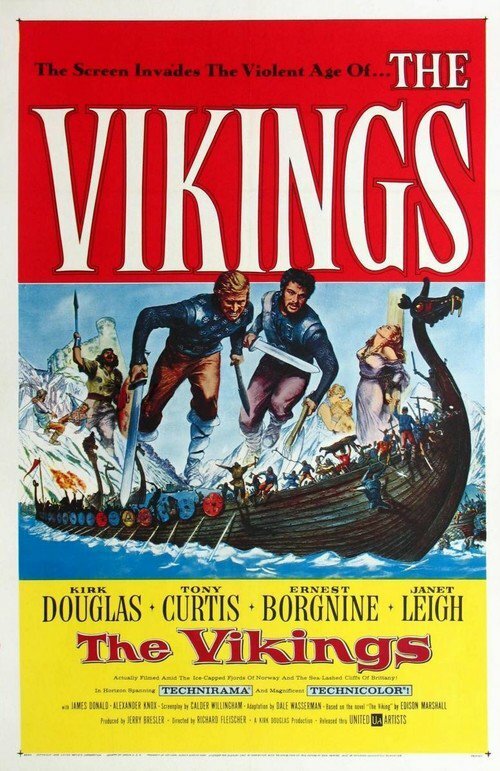 The Anglo-American film was directed by Guy Hamilton who replaced Alexander Mackendrick and starred Burt Lancaster, Kirk Douglas, and Laurence Olivier. 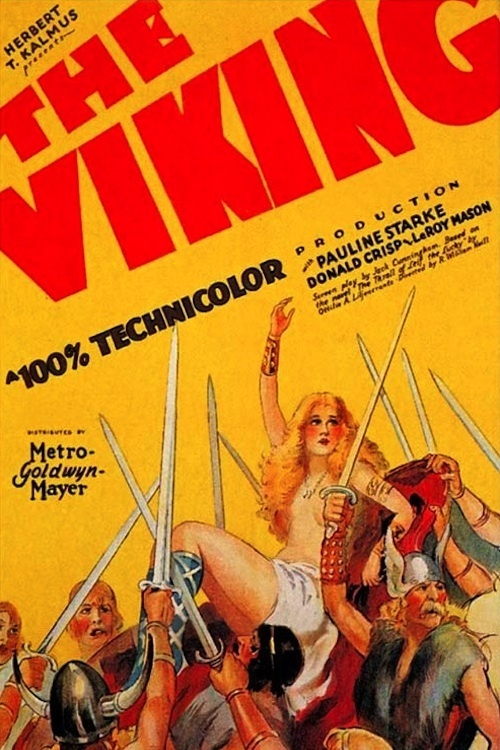 Mary Grant designed the film's costumes. 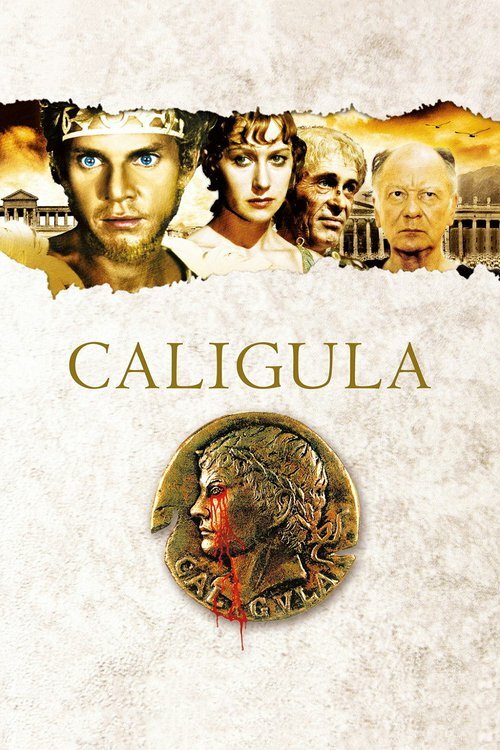 Tracing the lives of several Roman emperors, this is an epic of ruthless ambition, shocking debauchery and murderous intrigue set in one of history's most fascinating eras. 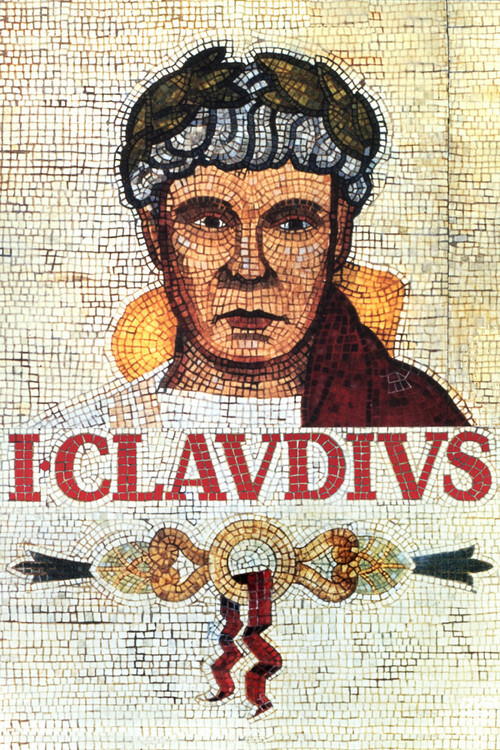 Bearing witness to the saga is Claudius, whose stutter and limp have marked him a fool - yet whom prophecies have foretold will one day rule Rome. 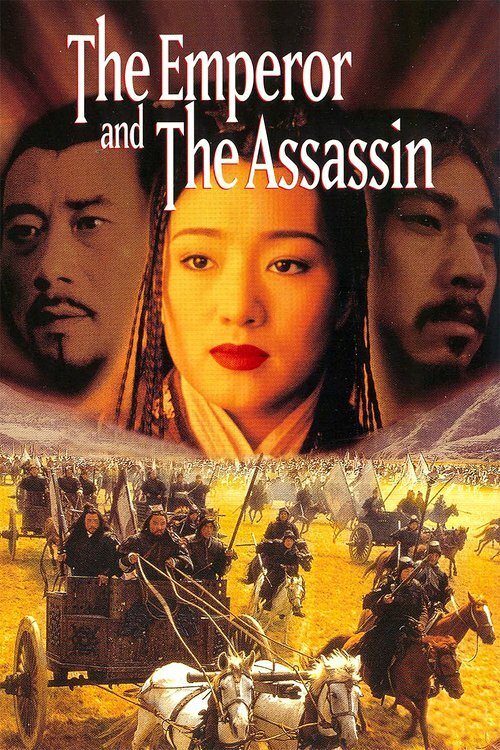 In pre-unified China, the King of Qin sends his concubine to a rival kingdom to produce an assassin for a political plot, but as the king's cruelty mounts she finds her loyalty faltering. Mikio and Washizu are the commanders of the 1st and 2nd Fortress under a local lord, who reigns in the Spiders' Web Castle. 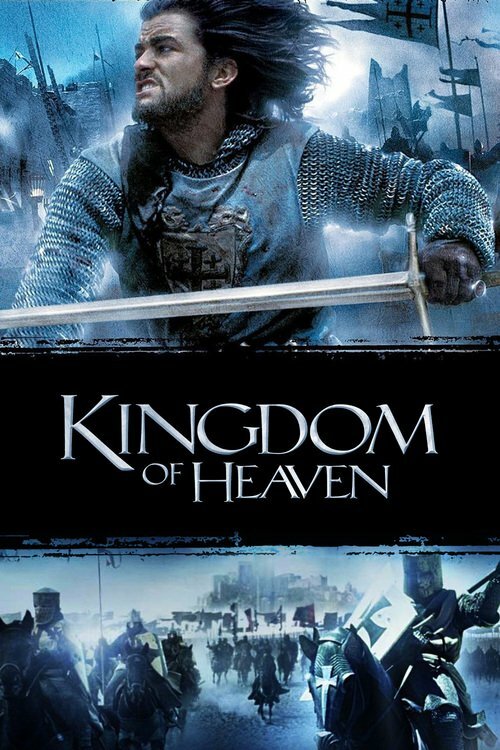 After defeating the lord's enemies in battle, they visit the fortress. 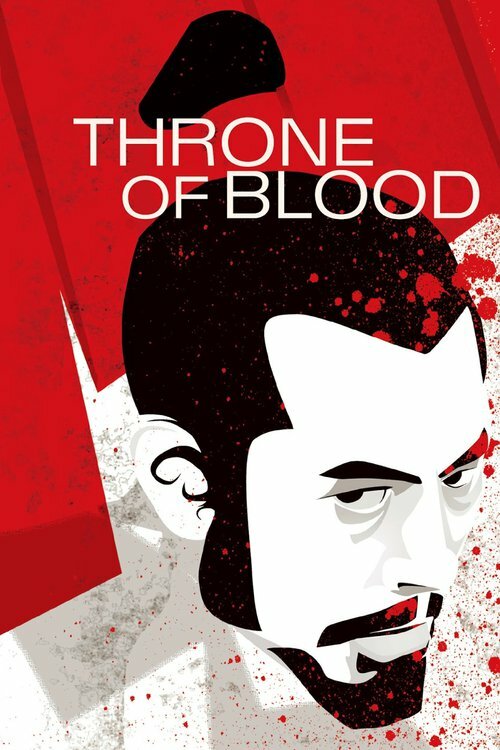 Washizu, driven by his wife, conspires and murders the lord, becoming lord of the castle. But his evil deeds come back to haunt him. 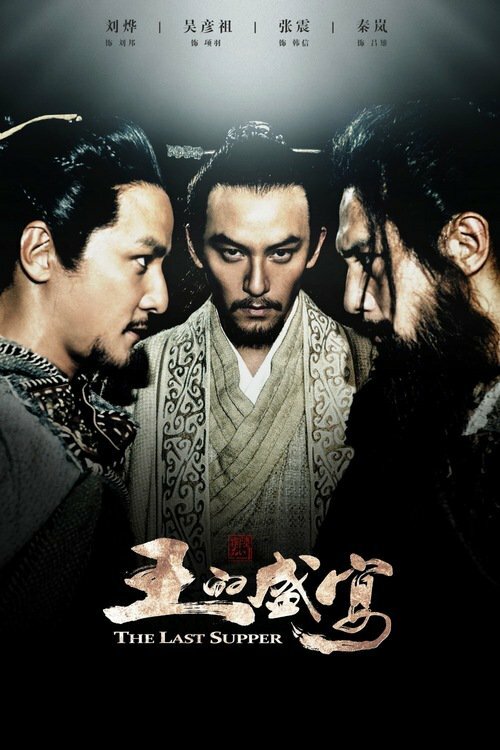 The story of two warring generals (Liu Bang and Xiang Yu) fighting for control of China at the end of the Qin Dynasty. An account of the adventures of two sets of identical twins, badly scrambled at birth, on the eve of the French Revolution. One set is haughty and aristocratic, the other poor and somewhat dim. They find themselves involved in palace intrigues as history happens around them. 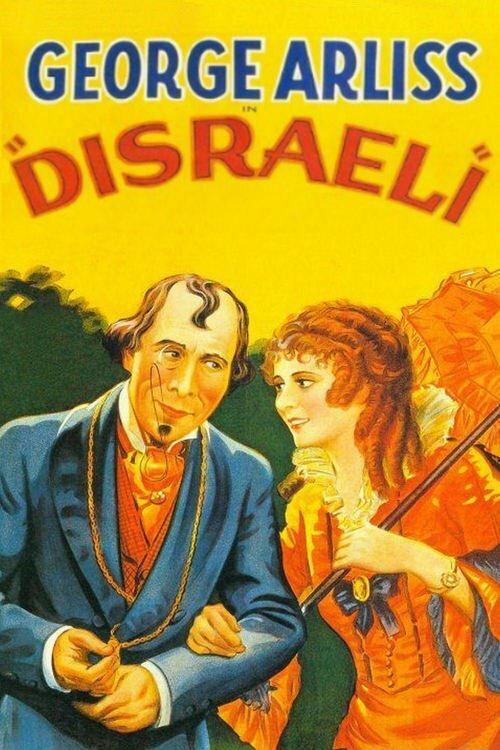 Based, very loosely, on Dickens's "A Tale of Two Cities," Dumas's "The Corsican Brothers," etc. 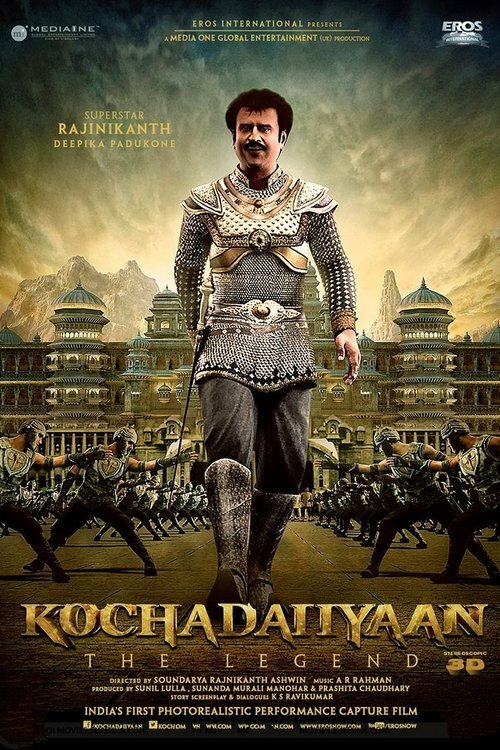 The Story of a powerful king Kochadaiiyaan, and so does his Kingdom. 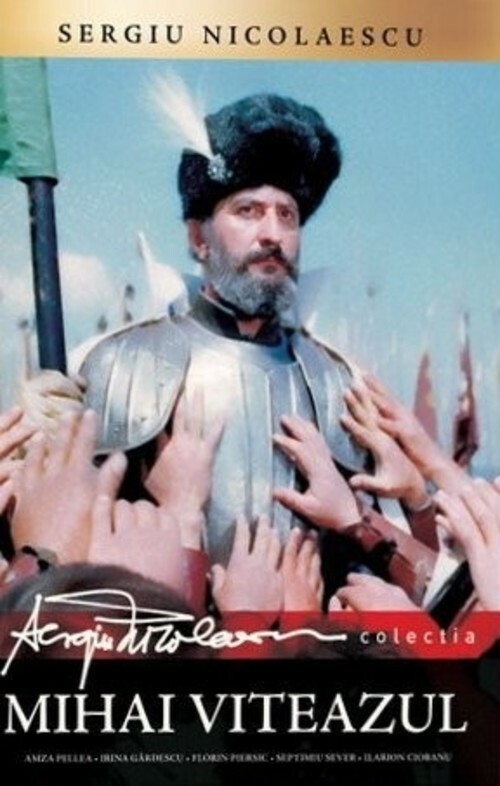 But on a fateful day, one of his close friends plots against him and acquires his kingdom, while he was driven away. Kochadaiiyaan gets a baby boy Rana, who grows up to become a great warrior, and fights and redeems the kingdom that rightfully belongs to him. 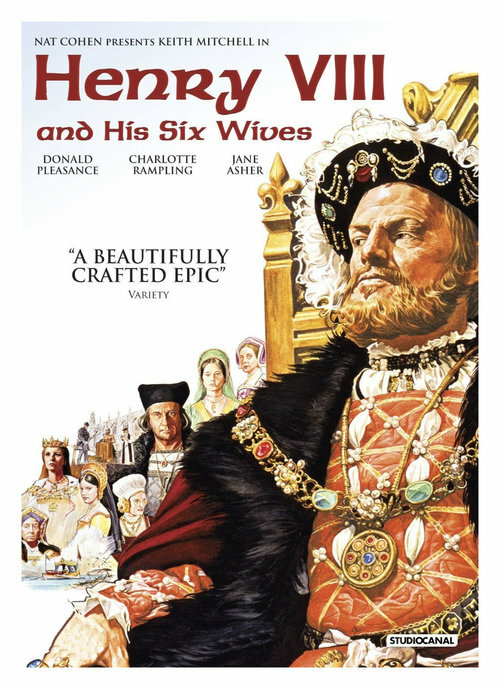 A sumptuous and sensual tale of intrigue, romance and betrayal set against the backdrop of a defining moment in European history: two beautiful sisters, Anne and Mary Boleyn, driven by their family's blind ambition, compete for the love of the handsome and passionate King Henry VIII. Rebellious 16 year old Poppy from Mailibu is sent to an English boarding school. 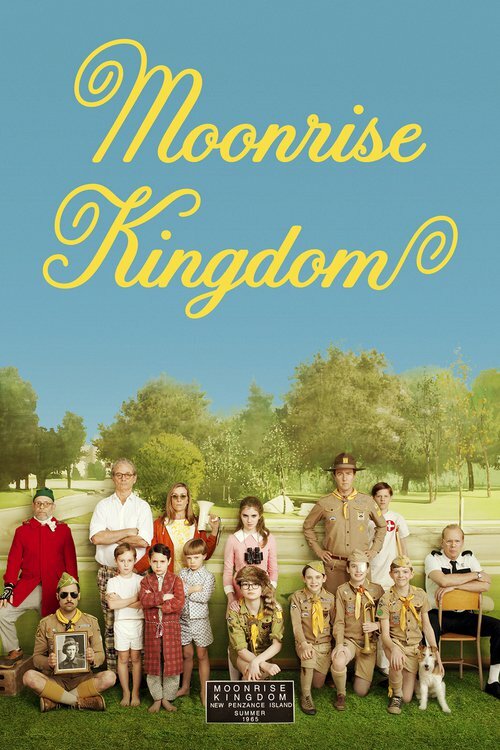 Realising her Father isn't coming back to rescue her she tries to get expelled. 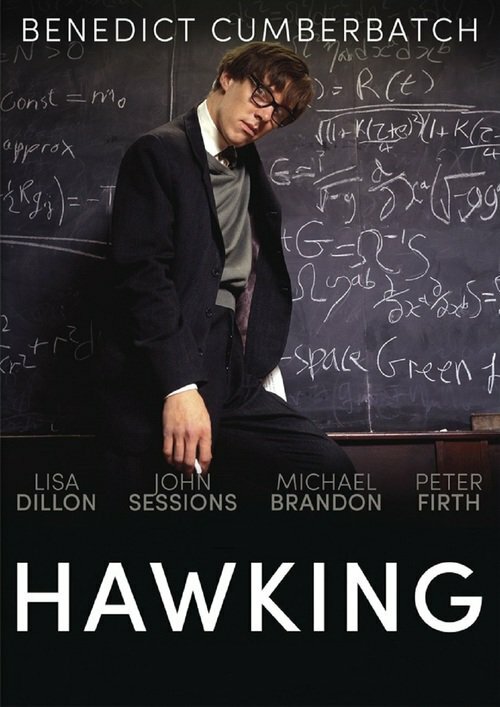 The story of Professor Stephen Hawking's early years is told for the first time in a major drama for BBC Two.It is 1963, and our young cosmologist celebrates his 21st birthday. 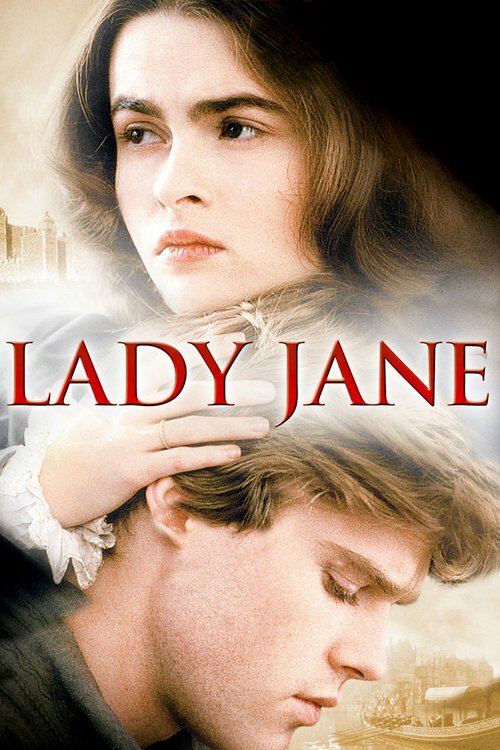 At the party is a new friend, Jane Wilde - there is a strong attraction between the two. Jane is intrigued by Stephen's talk of stars and the Universe. But she realises that there is something very wrong when Stephen suddenly finds that he is unable to stand up. 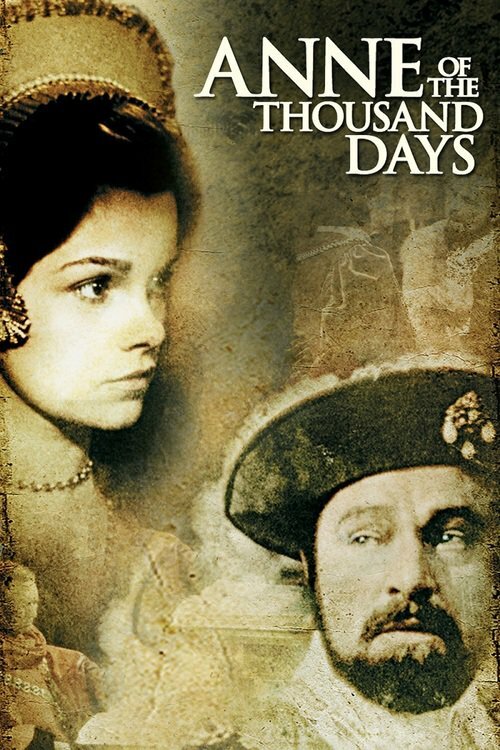 1547, King Henry VIII's life has taken a turn for the worse and he is forced to look back over his life and the many loves which had brought him his three children, only one of which was the desired male heir to secure the Tudor dynasty. 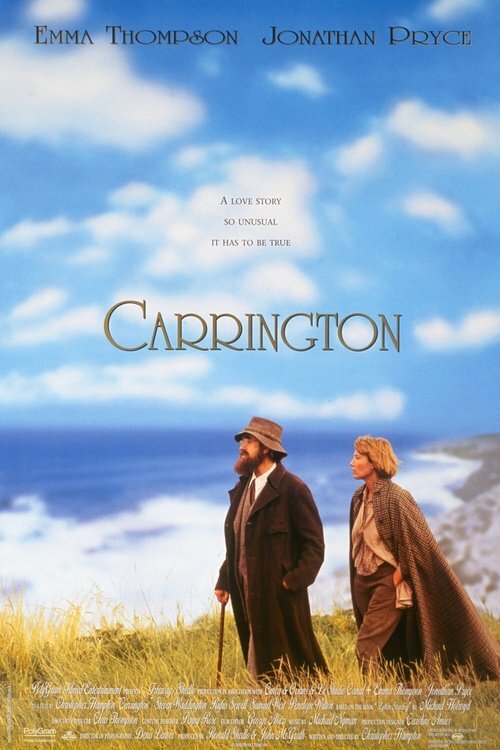 A story about a troubled boy growing up in England, set in 1983. He comes across a few skinheads on his way home from school, after a fight. They become his new best friends even like family. 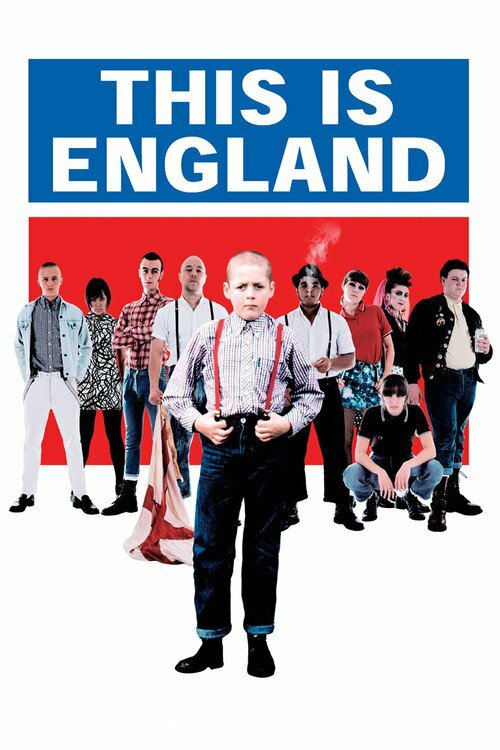 Based on experiences of director Shane Meadows.